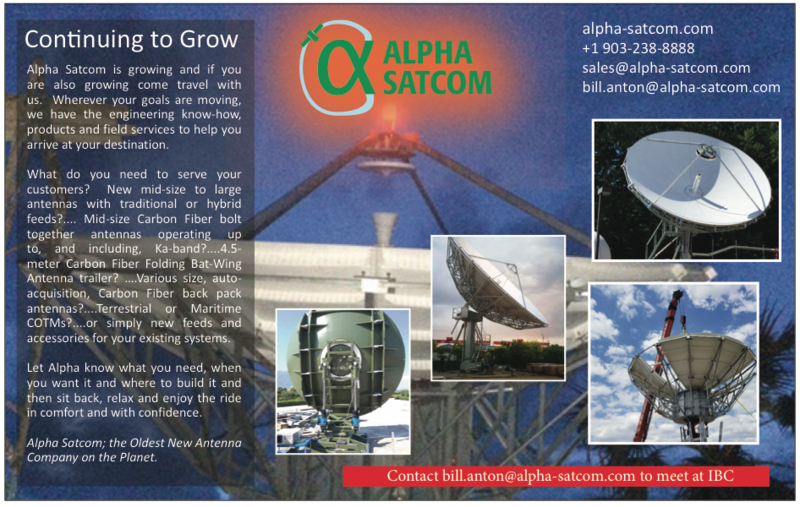 While terrestrial and mobile service operators have always been on the cutting edge of next-generation networks, satellite networks have traditionally had to play catch up, spending extra time on the backend to find ways to seamlessly integrate into the prevalent standards and technologies. Now, the mobile and terrestrial industry is beginning to adopt the new 5G standard for higher data rates, higher efficiencies, massive scalability and lower costs. 5G, too, is expected to dramatically change how satellite is integrated into the larger mobile networks. This time, however, the satellite industry is making it a priority to participate in the development of 5G from the get-go. Even though the full 5G future is still a few years away, it’s easy to understand the excitement that’s already building in the satellite industry. The new standard will transform how the whole industry operates and how users experience the new connectivity services. The 5G buzz is prompting questions such as: What will it take to integrate satellite into this standard? 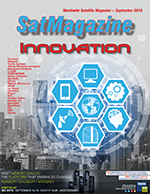 And how can satellite leapfrog the developments and adopt the advances from the terrestrial and mobile industry into satellite networks today? 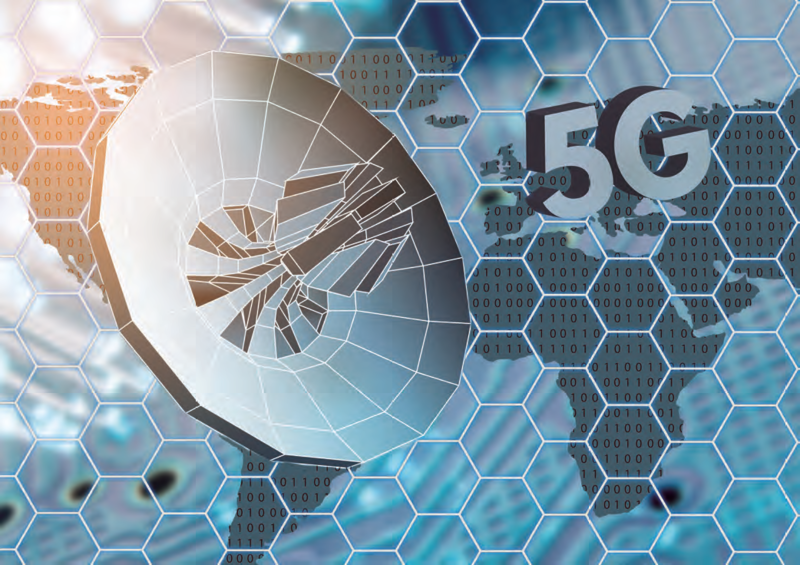 The satellite industry can find some answers to these questions by paying close attention to the key technological pillars on which the telecom industry is building the 5G revolution. These include network programmability, function virtualization and service orchestration. Through satellite 5G, service providers will be able to exchange inflexible, hardware-based networks for reconfigurable, software-based networks. Satellite will be crucial to 5G networks to ensure security, bring ubiquitous connectivity and mobility, and to increase broadcast capabilities. Developing an integrated network is especially important for telcos to support the rapidly accelerating demand for bandwidth around the world for consumer and enterprise applications. Embracing a 5G-based architecture will also elevate the relevancy of satellite communications as a tier one participant in global telecom. Toward that end, iDirect has already started researching how to best incorporate SDN, NFV and EPC within a standardized satellite architecture and how to integrate satellite/5G technologies into a hybrid terminal that is easier to integrate and deploy. iDirect is not alone in this endeavor. For the first time, companies within the satellite industry are proactively coming together to find a common approach for integrating technology with their mobile and terrestrial counterparts, instead of waiting and reacting later. In example, this past June, iDirect and a team of partners from the Satellite and Terrestrial Network for 5G (SaT5G) consortium, a group funded by the European Commission specifically to work on the integration of satellite into 5G networks, successfully hit a major milestone in the integration of satellite with 5G architecture at a recent industry event in Europe. The SaT5G team took the opportunity at EuCNC2018 in Slovenia to demonstrate the research, development and validation of key principles in a live, first-of-its-kind test that marked a significant step forward in the massive transformation of the global communications industry. Specifically, iDirect along with SaT5G members SES, Broadpeak, i2CAT and the University of Surrey demonstrated key benefits of satellite integration with an SDN / NFV / MEC-enabled pre-5G construction testbed, with an in-orbit geostationary satellite system as a proof-of-concept for integration of those features into a full 5G network. The EuCNC2018 demo achieved the first of a number of goals SaT5G has developed in order to reach full seamless integration with 5G over the next few years. This first-of-its-kind demo showcased a successful satellite integration into a 3rd Generation Partnership Project (3GPP) network architecture. 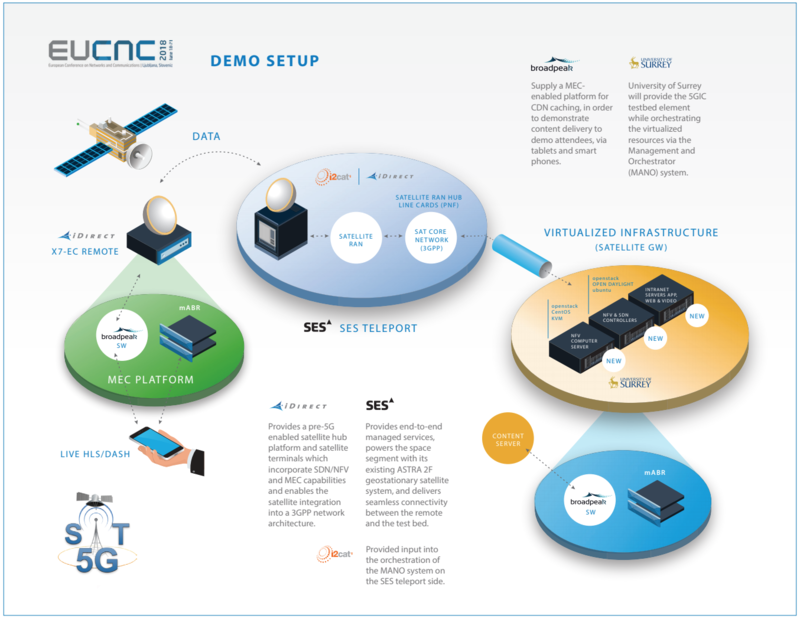 Specifically, the demonstration presented the integration of an SDN, NFV and MEC-enabled pre-5G construction testbed, with an on orbit geostationary satellite system. The demonstration also showcased satellite backhauling features and efficient edge delivery of multimedia content in pre-5G networks. Each of the demo’s five participants supplied their technical specialties to make a comprehensive, successful system. iDirect is continuing to lead the way into the satellite-integrated 5G future. This year, iDirect has presented on the opportunities, challenges and changes 5G will bring at the GVF-EMP Cellular Backhaul Program during 5G World and IoT World, CASBAA Satellite Industry Forum, CommunicAsia, and also participated in 5G conferences such as ISNCC. In particular, iDirect sees the movement toward 5G as a path to open access to satellite, creating a converged, end-to-end network. Adapting satellite to work seamlessly with 5G cellular and terrestrial networks will empower end-users from anywhere in the world with consistent, reliable, high-performance experiences. Service providers will be able to decide how they can best serve customers — whether it’s through satellite, terrestrial or mobile networks. The 5G future is a lot closer than many people might think. If iDirect and the firm’s SaT5G partners continue to work at their current pace and continue to see success, the world’s definition of connectivity is about to change. 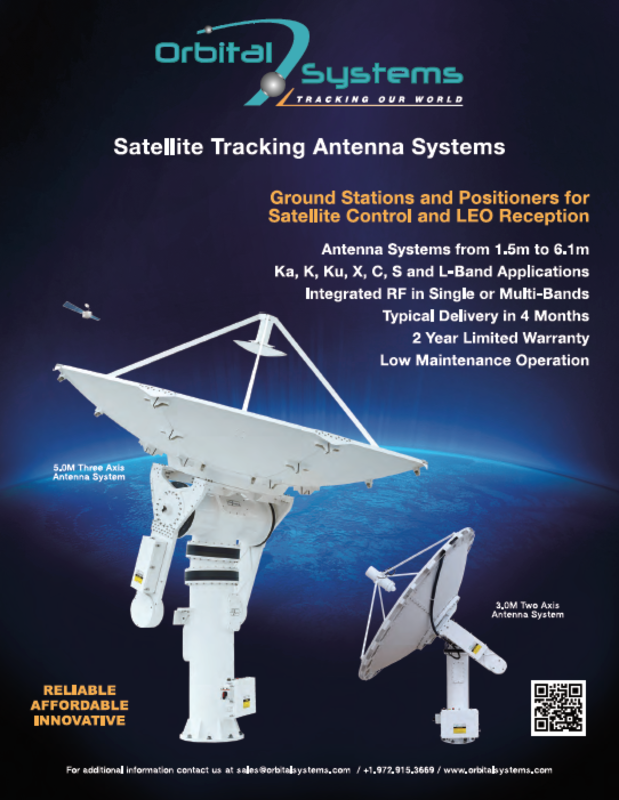 For more information, visit: IntelligentPathForward.com/satellite-5g. 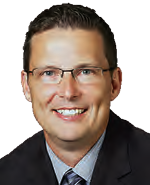 Greg Quiggle is Vice President of Emerging Products at VT iDirect, where he is responsible for driving strategic market development for emerging LEO satellite, 5G and connected car growth initiatives.